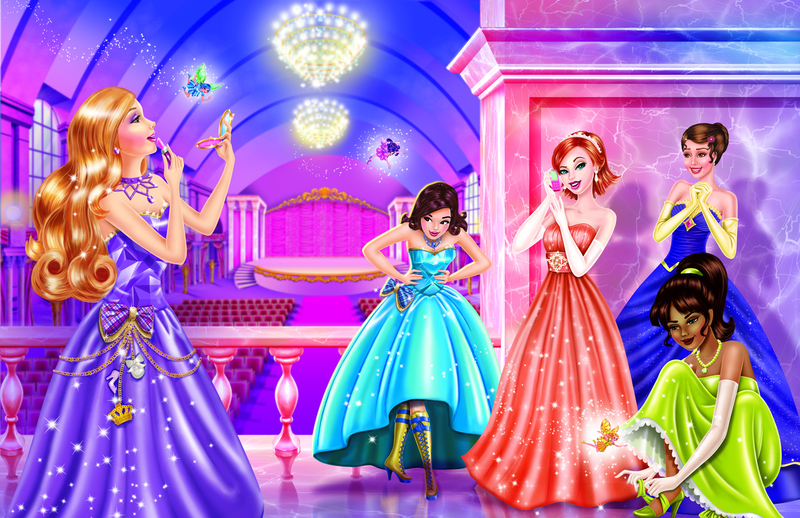 바비 프린세스 스쿨이야기. . HD Wallpaper and background images in the 바비 영화 club tagged: barbie princess charm school. This 바비 영화 photo might contain 명예의 신부 들러리, 하녀, 신부 들러리, 하녀의 하녀, 들러리, 부케, 코사지, 꽃다발, posy, nosegay, 코 사지, 저녁 식사 드레스, 저녁 드레스, 정장, 이브닝 가운, 저녁 가운, and 공식적인.